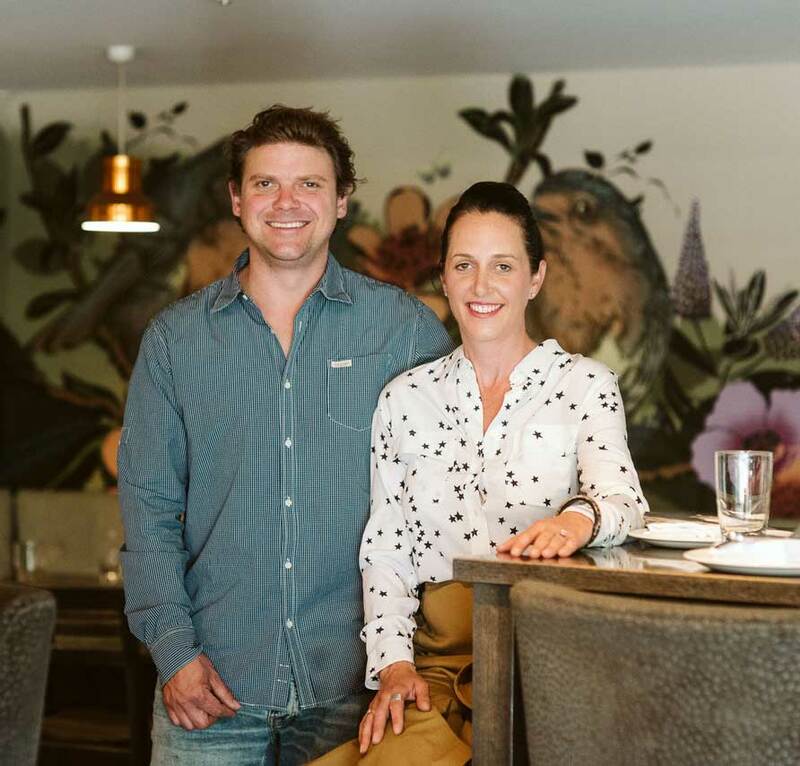 La Rumbla was born from Sam and PJ’s desire to open their ‘own thing’. Initially, they weren’t sure if it was a bar that served food, or a place to eat with a big bar and great drinks. Needless to say, it operates as both, depending on the mood you’re in as a ‘guest’. Part of the charm of La Rumbla is just that. You enter as a customer and leave as a guest – a part of the family and someone who wants to return. You want to come back to try the things you didn’t on this night, to come back for the buzzy atmosphere, the great drinks, ever changing drinks list, seasonal and creative Spanish-inspired shared plates, energy, music, or the ambience. Whether a local resident or a traveller, everybody is made to feel welcome with genuine HOSPITALITY, as opposed to formal, rigid service. However, we do care about the finer points. We want you to get what you ordered, to always have a full glass, to be well aware of the additions and how the menu works, but we’re not here to offer silver service from stuffy, unfriendly wait staff – quite the opposite! We love a hug when you enter, or when you leave. We love knowing how your family is, and how you filled in your day, week, or year, since we last saw you. The kitchen staff always enjoy a customer visit, as does the rest of our team when opening the doors for you as you come and go. Want to join the team? Do you have what it takes? Apply now. Just fill out the form and we’ll get back to you ASAP.